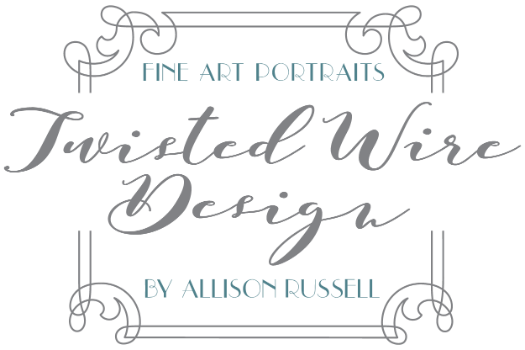 Join us for our 6th Annual Open House at Twisted Wire Design! We will have our popular "Double Your Money" special, plus a brand new Valentine's Portrait Promo! Also, we are very excited to introduce you to some of our favorite local businesses: Trades of Hope, Evie Rose Couture, and June's Wildwood. And of course, cocktails and appetizers. Can't wait to see you here!